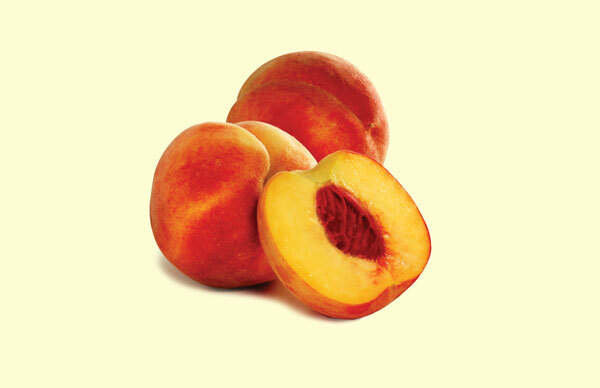 Each year Belue Farms grows a wide variety of cling and freestone peaches and nectarines. Here’s a peek at this year’s varieties and expected availability. NOTE: Peach arrival dates are approximate. For more information, call 864-578-0446 or email us at market@beluefarms.com. For a list of what’s fresh and in-season in South Carolina, as well as a list of our Certified SC Grown products, click here.